OST MEN TRY TO SPEND AS LITTLE TIME GETTING READY IN THE BATHROOM AS POSSIBLE. OUR ROUTINE IS BASICALLY USING THE RESTROOM, SHOWER, BRUSH YOUR TEETH, PUT AN OCCASIONAL COMB THROUGH THE HAIR AND HEAD OUT THE DOOR. WE’RE NOT SAYING IT’S WRONG, BUT PERHAPS WE’VE BEEN NEGLECTING SOME IMPORTANT ELEMENTS OF GROOMING THAT CAN HAVE A NEGATIVE EFFECT DOWN THE ROAD. 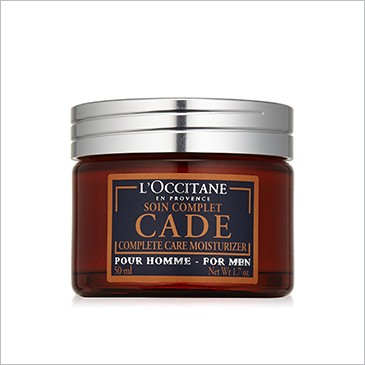 THESE 10 GROOMING PRODUCTS, WHEN USED CORRECTLY, WILL GREATLY INCREASE THE LIKELIHOOD OF LOOKING YOUNGER. EVEN THOSE AROUND YOU WILL START NOTICING! 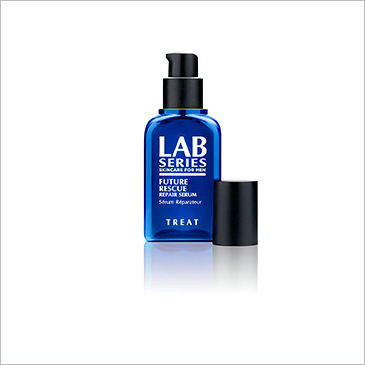 Serums are crafted with potent ingredients in small particle size, making them easy to absorb into your skin. They’re especially effective in targeting specific skin problems, like firming, clearing up dark spots and hyperpigmentation. Due to their lightweight nature — which dermatologists call “non-occlusive”, meaning it won’t clog pores, serums are really comfortable to wear alone. 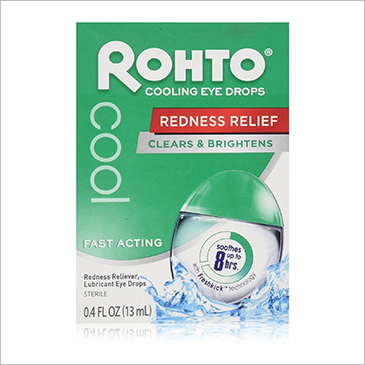 In addition, they are great to use in conjunction with sunscreen (during the day) or a moisturizer (for your night regimen) because they do not conflict with other skin care products. Another perk for those who travel, they are usually packaged in small, travel-friendly pump bottles. No need to buy another size, just grab and go. 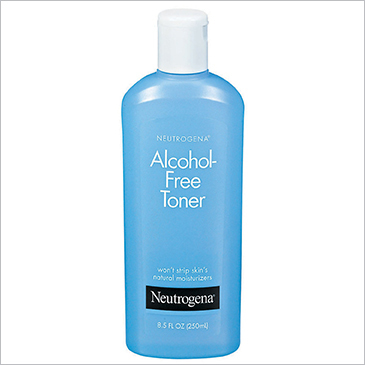 Toner is normally a clear, alcohol-like product that a lot of guys don’t think to pick up when at the store. 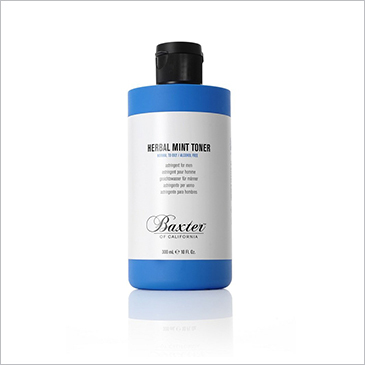 A toner is typically used as part of a nighttime regimen. First, wash your face, apply toner & then moisturize. 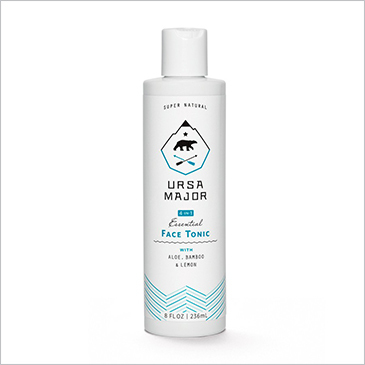 After washing your face, pat your skin dry and apply your toner with a cotton ball or pad. Once your toner has dried, apply your serum and then a nighttime moisturizer. 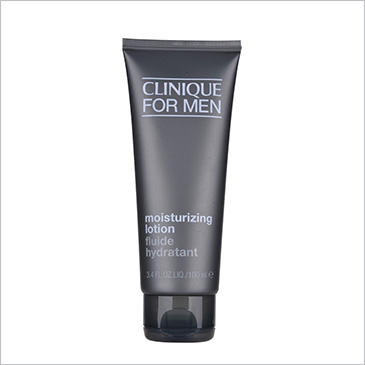 A moisturizer for your face is another important product that seems to be ignored by guys. 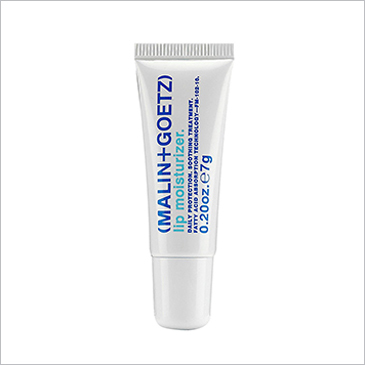 With moisturizer, our skin benefits from its nutrients and keeps you looking younger and firmer. While drinking water before bed can balance your hormones, improve energy levels, and repair muscles, moisturizing before bed will keep your skin hydrated and feeling soft. 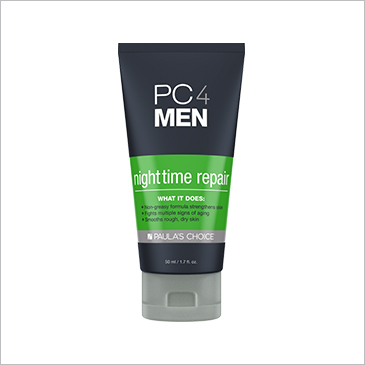 Men usually feel emasculated with a nighttime grooming routine, but this is one of the most vital steps in grooming to fight the signs of aging and wrinkles. 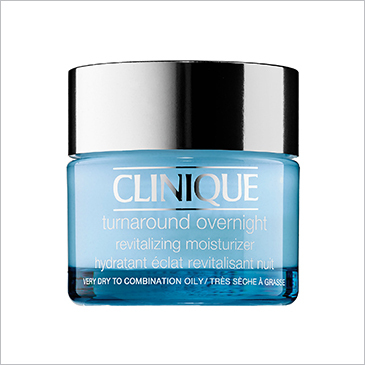 *NOTE – A daytime moisturizer differs from nighttime moisturizers. 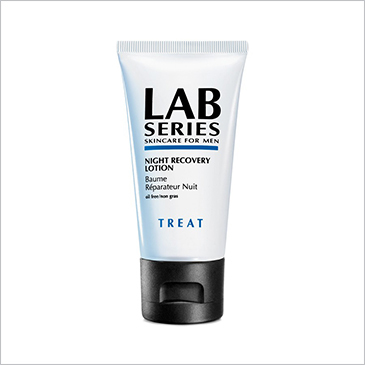 Daytime moisturizer contains SPF to prevent sunburn and aging. They may also contain ingredients such as caffeine to make skin look energized and tight. Every man’s hair is different. It can be thick, thin, straight, or wavy. 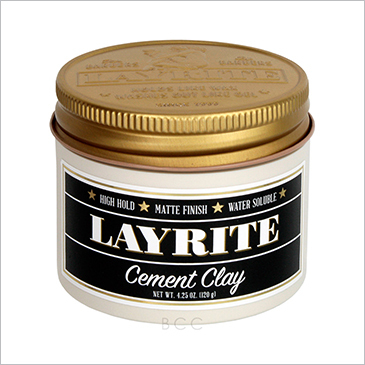 Since each man’s hair is different, each man needs a different type of product to hold its shape. Finding the right product for your hair can be the deciding factor from messy to masterpiece. 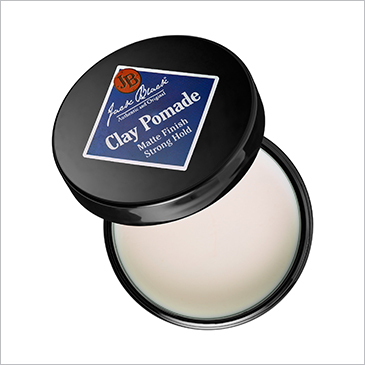 POMADE – can achieve the strong, wet and neat look without drying out or flaking like gel. 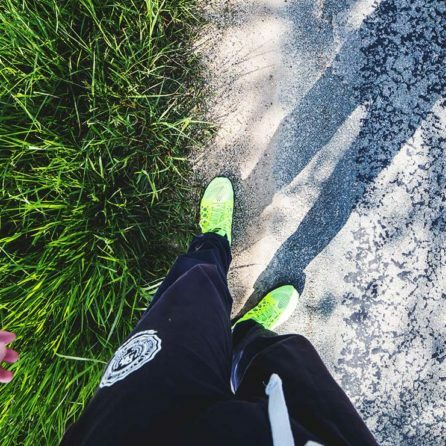 WAX – If you’re looking for hold, wax is what you want. 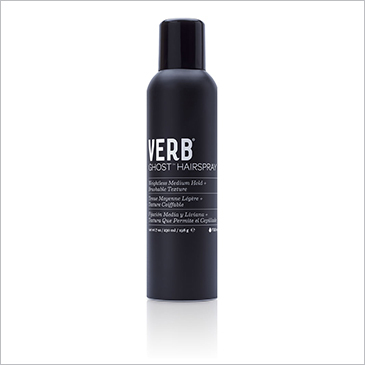 These products provide a pliable hold while adding texture to your hair without that wet shine of pomade. 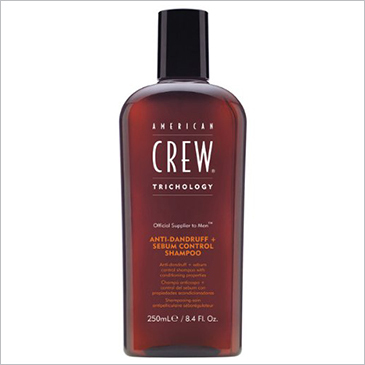 HAIRSPRAY – Always thought of as a women’s product, a little spritz of hairspray can lock in every hair in place. Spray it on wet or dry. 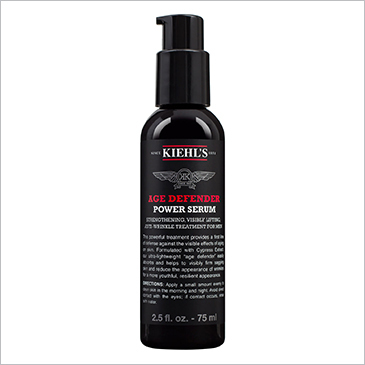 DRY SHAMPOO – Another women’s product that is now used by some men. A few sprays can tame your oily hair. 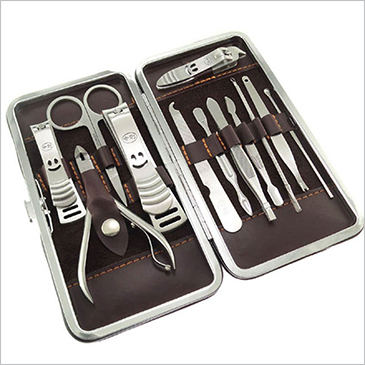 Sometimes the littlest tools make the biggest differences. 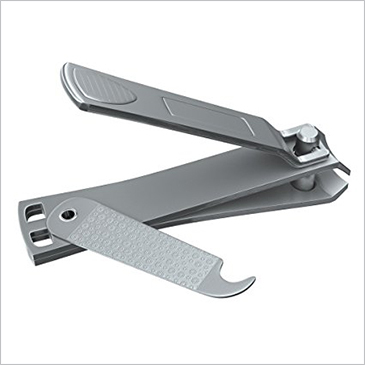 If there have ever been 2 items that have stood the test of time, it’s a simple pair of nail clippers and a sharp pair of tweezers. Both products should be in all guys arsenal for grooming products. Having clean, well-manicured nails is one of the easiest and pain-free things you can do to improve your hygiene. 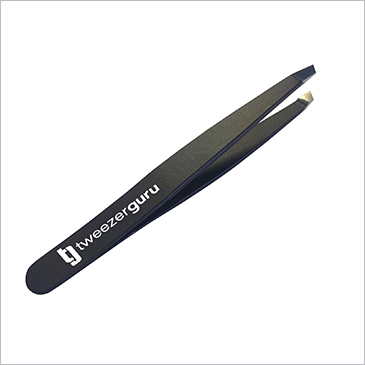 Also, having a sharp tweezers to pluck any unwanted hairs from between your eyebrows is crucial. For those men who have facial hair, this next bit of advice should be taken very seriously. 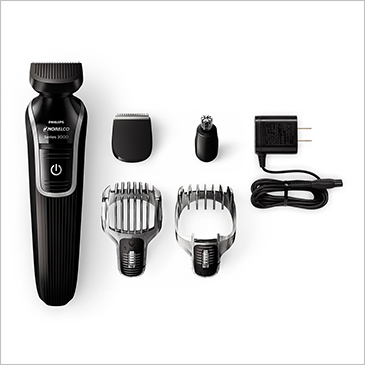 Buy a beard trimmer! It’s worth every penny and should last you 5-7 years if you clean it properly and take care of it. 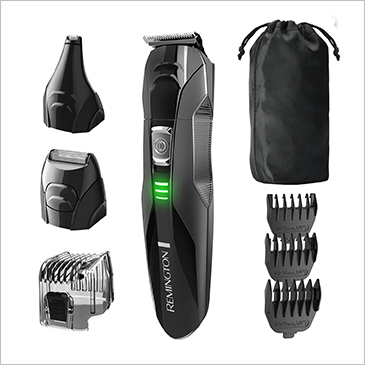 Beard trimmers come in a variety of sizes, shapes and hair length ability. 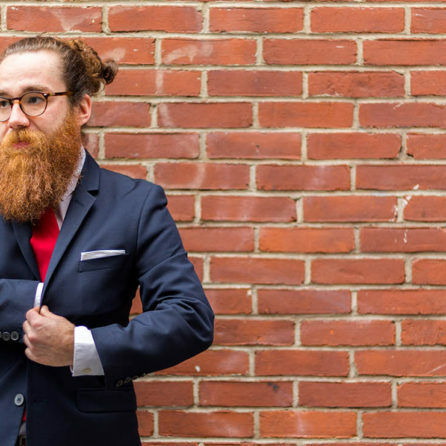 Don’t trim your beard with just any old thing. 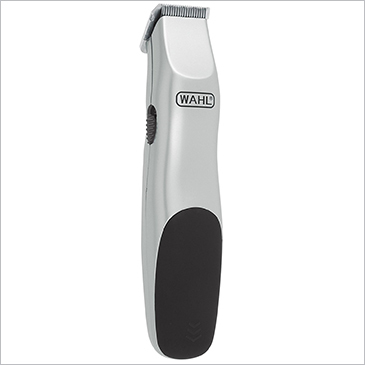 Buy something that’s going to trim it right the first time. Making a good impression on a date doesn’t come much easier than the next grooming product. 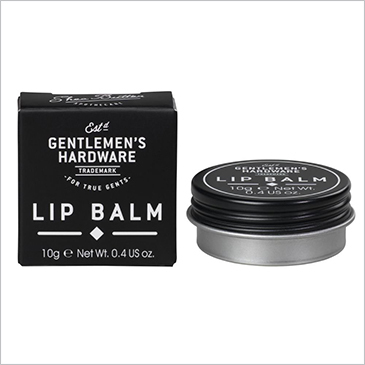 Every guy should take care of his smile by brushing thoroughly and making sure his lips are moisturized with lip balm. 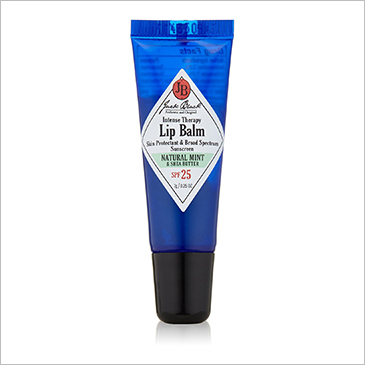 Lips that are moisturized not only look good, but also are appealing to women. Cracked, dry lips can bleed and cause pain when eating or having a drink. Moisture guys! It’s a problem for us, especially in the dry winter! 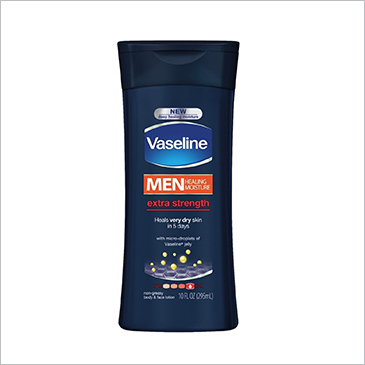 Applying lotion on points like your elbows, forearms, knees and shins after a shower can really make a difference when spending intimate time with your significant other. Remember those ads that say, “see you later, alligator”? That’s what you want to prevent. She doesn’t want a scaly pair of arms to wrap onto. In an era of screens, computers and/or phones, we tend to forget 2 of the most important things we own…our eyes. 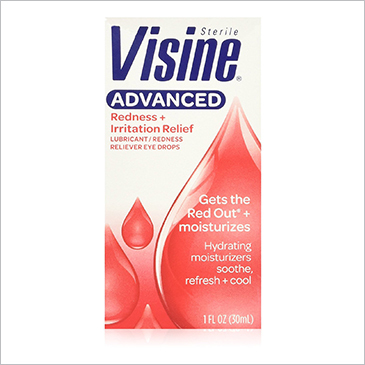 By staring at that little text on a small screen, our eyes become strained and loose their moisture. 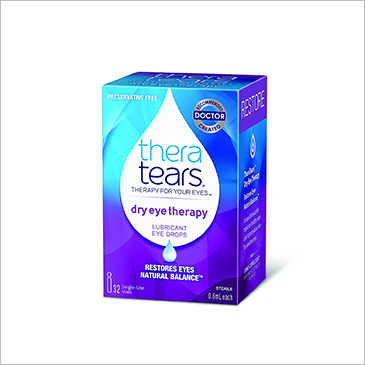 Eye drops help your eye with tear production and allow you to continue looking at that text. At some point in our lives, the uncomfortable topic of dandruff will come up. These white flakes get on everything and for some it’s pretty embarrassing. 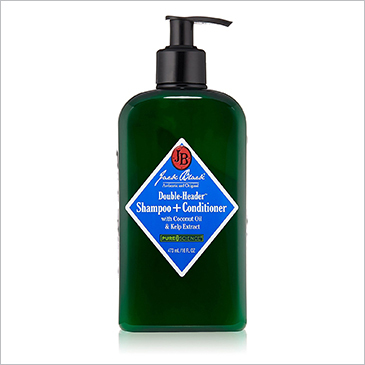 A simple solution is to invest in an anti-dandruff shampoo that soothes redness and irritation of your scalp. 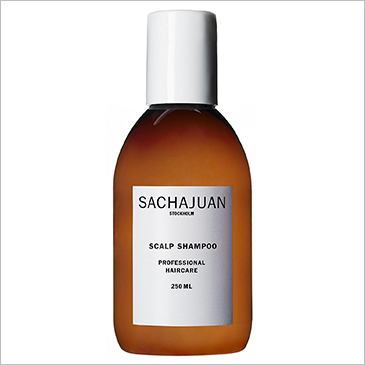 These formulated shampoos reduce the production of oil and will greatly reduce the amount of flakes on a day-to-day basis.